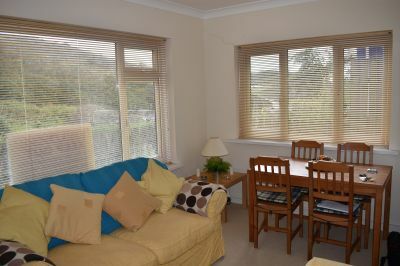 highly recommended to appreciate the coastal location on offer. Ideal investment. UPVC double glazed window to front and side, radiator, built in storage cupboard, door to hallway. 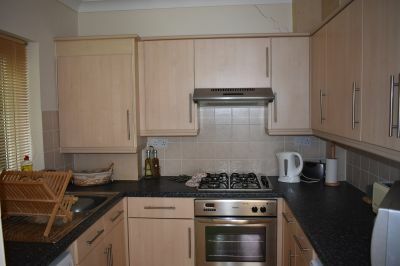 four ring hob, space for washing machine and fridge freezer. 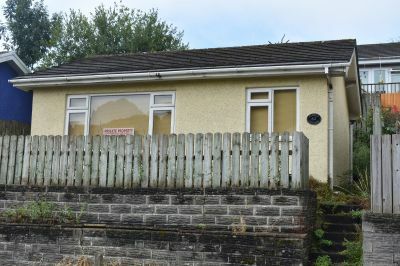 An opportunity to purchase a delightful, two bedroom detached holiday chalet. 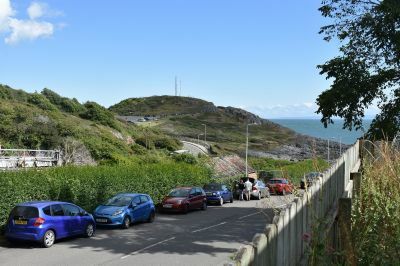 The chalet is situated close to Bracelet Bay and the promenade into Mumbles village which boasts an assortment of shops, bars, boutiques and restaurants. 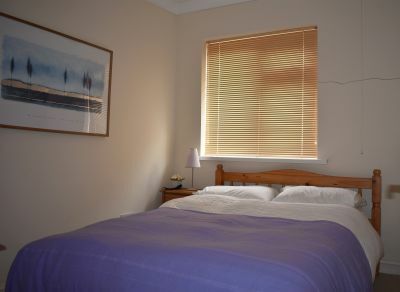 The accommodation briefly comprises, kitchen, lounge, two bedrooms and bathroom. Viewing is highly recommended to appreciate the coastal location on offer. Ideal investment. UPVC double glazed window to side, range of wall and base units, single sink with drainer, integrated oven and four ring hob, space for washing machine and fridge freezer. Frosted glass window to rear, three piece suite comprising low level w.c, wash hand basin, and bath with shower over, radiator.